Basically, when you are hiring an accountant, you have to ask/interview him on what he knows about accounting, his strengths, weaknesses and the like. This is not just as simple as asking what is your edge to other accountants and other annoying and routinely asked questions like what can you contribute to our company. What can you offer? Here, the services they can offer the company is a big factor. What have you done? Don’t rely on what are the services he can offer. Ask him also on what are the things the he have done during his experience (if there is). Do you offer good service/s? This is more about customer service. If he knows how to manage people in person and via phone, he is a good one. However, if the opposite happen, well, maybe he doesn’t have that quality. However, just dwell on his strong side. If you’ll be hired, are you willing to pursue it? Most of the time, tax accountants easily gives up when the situation gets worse and they can no longer accept the pressure on the projects and tasks they are holding. How much will I pay you? 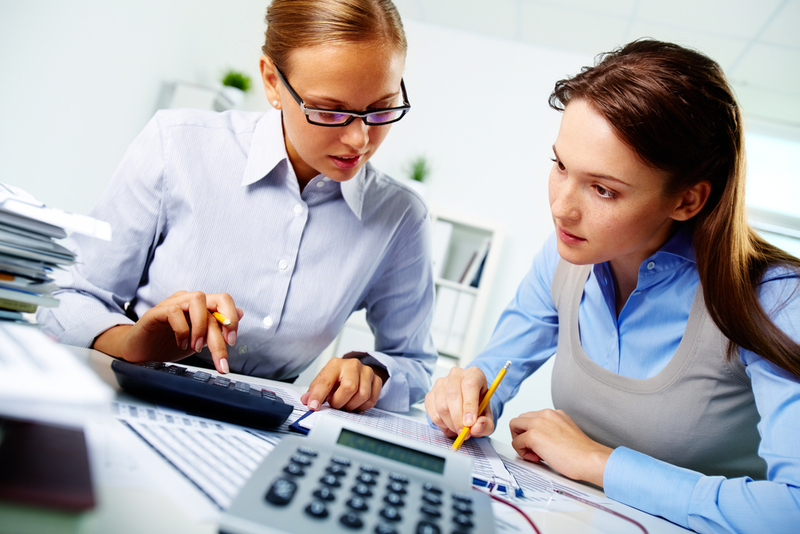 Accountants are individuals with a professional license. Thus, you need to assess his credibility and skill if how much will you pay for him. Are you professional? 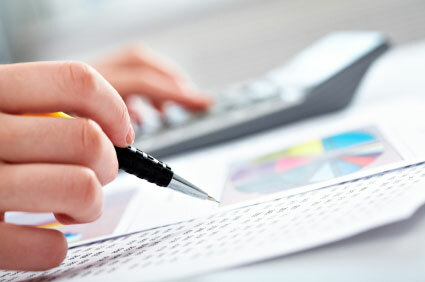 Having a professional accountant can lessen your expenses. 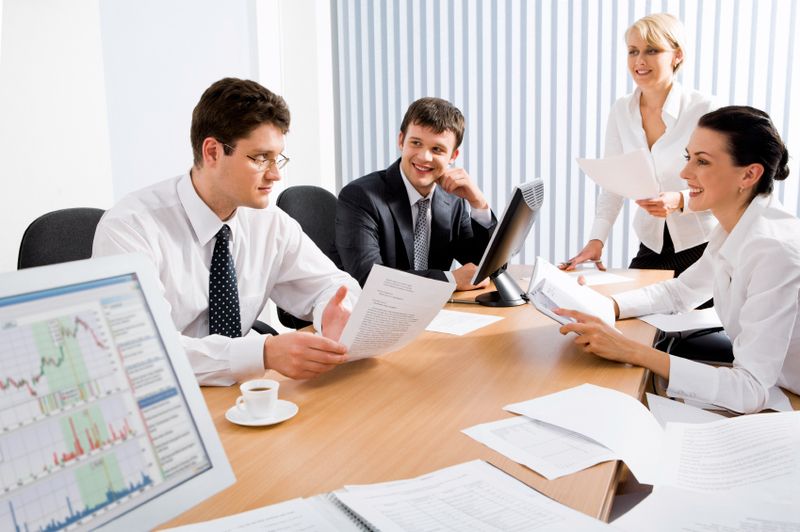 Compared to unregistered accountant, expert and licensed accountant does the work rapidly.